The pirate Lafitte and the Battle of New Orleans. 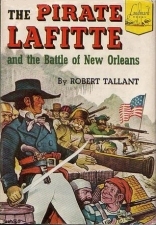 Pirate Lafitte and the Battle of New Orleans was written by Robert Tallant. 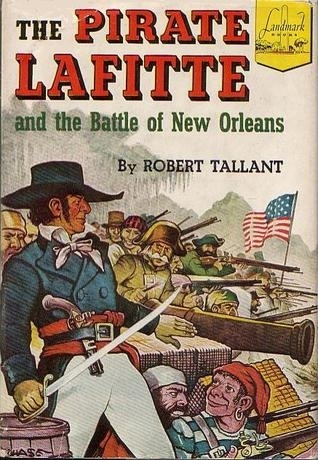 Pirate Lafitte and the Battle of New Orleans was published by Random House Books For Young Readers. Subjects of Pirate Lafitte and the Battle of New Orleans include Biography & Autobiography - Historical, History - Military / War, Juvenile Nonfiction, and Military - United States.